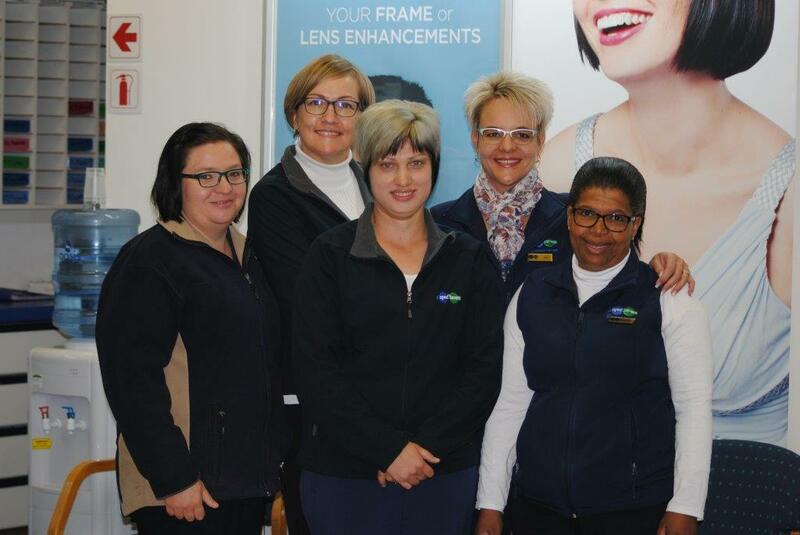 With 9 dedicated team members, Spec-Savers Potchefstroom is able to offer our patients 2 testing rooms equipped with a Fundus Camera and an Auto Refractor. 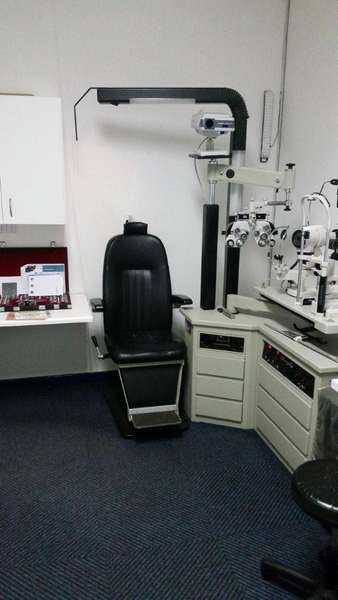 Having opened in January 1993, we have 2 trained Optometrists and a highly qualified team who work tirelessly to offer our patients good customer service. We love to see our patients come back because they were satisfied with the service they got from us. 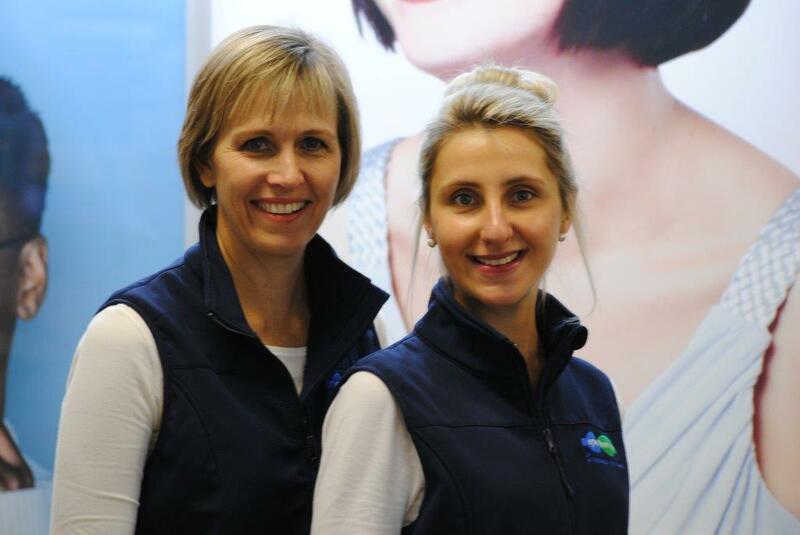 We believe in walking the extra mile and growing old with our patients. 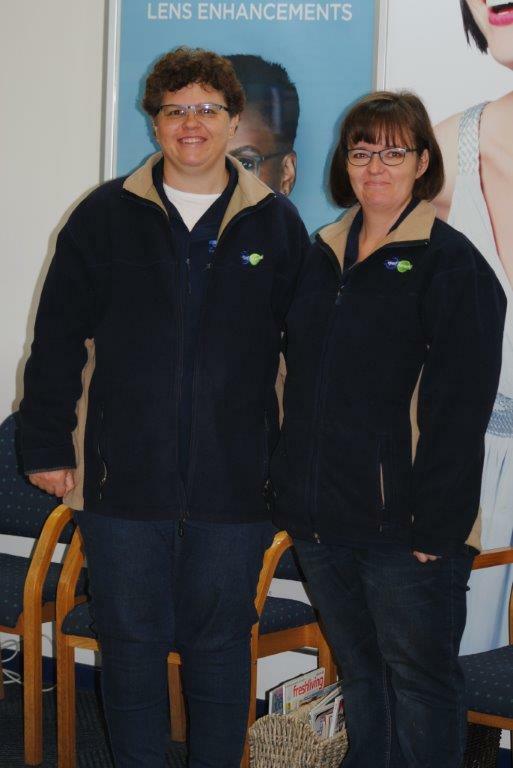 We aim to provide a passion for what we do with a focus on good listening skills, patience and job experience. The patients visit us because they need our service. We love to make the visit a "Wow" experience. The patients must feel they get value for their money. They must look forward to their next visit. 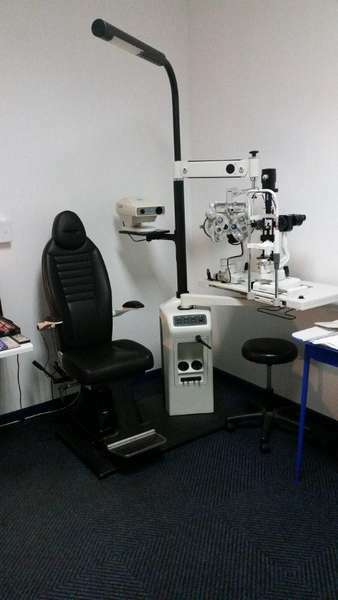 We are here to help and provide the best possible vision.